Hope you are all having a good week! 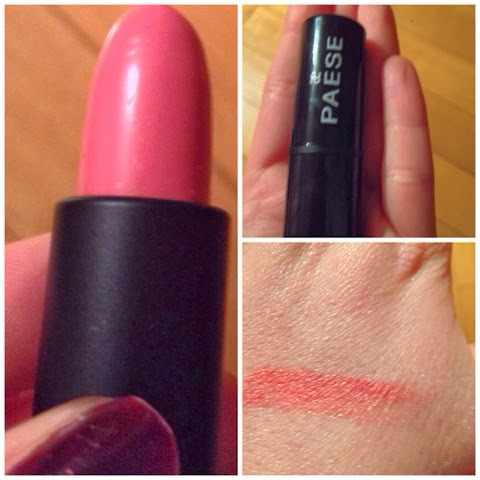 Am doing a quick review on some Paese cosmetics I won a few weeks ago! 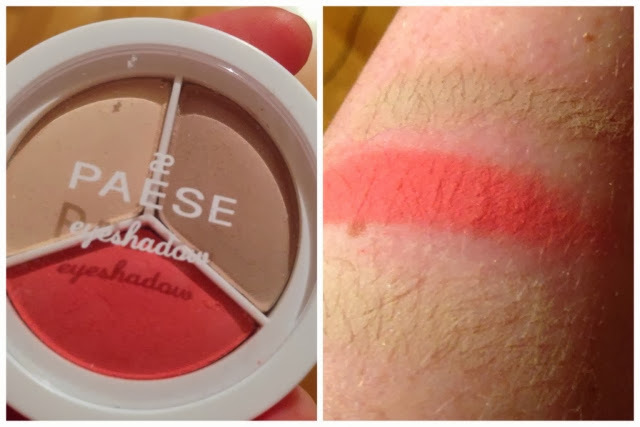 Paese cosmetics are a Polish brand & recently have launched an Irish website & to celebrate likes on their Facebook gave away a Paese box & I was the lucky somebody! So, want to have a wee look at what is in the Paese box I got?! Sure you do!! 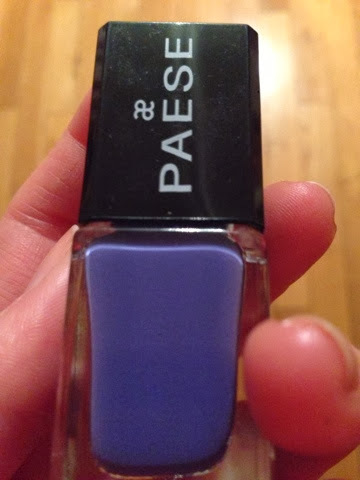 This is Paese answer to liquid lipstick (or fluid lipstick as they call it) and it was love at first application. They sent me a bright orange red & I love it, it's really funky. 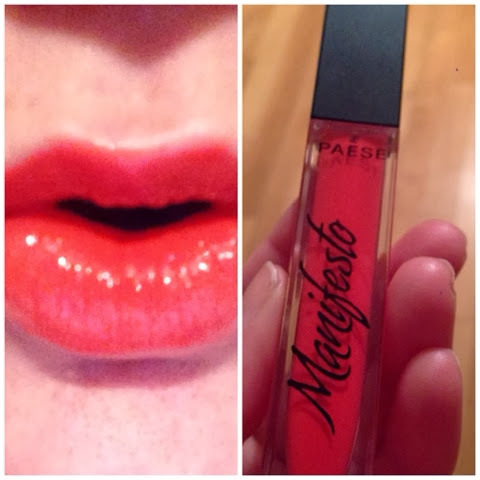 These glosses are really pigmented and have serious staying power. If I could find one little fault with them it's that they are a little sticky, but where most liquid lipsticks dry matte & this doesn't it's in a different range than others out there & not a major problem! 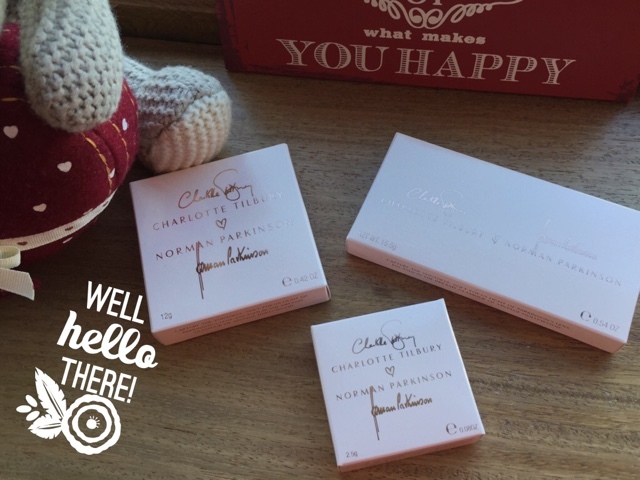 Finally, this little eyeshadow trio is probably my favourite! 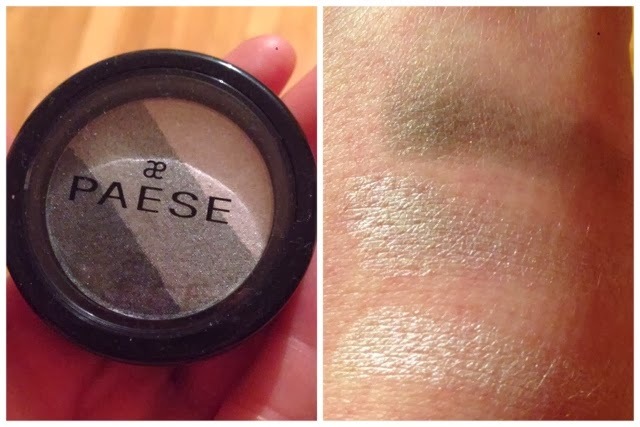 These trios are called "Diamond Eyeshadow" & this is in the shade 712. 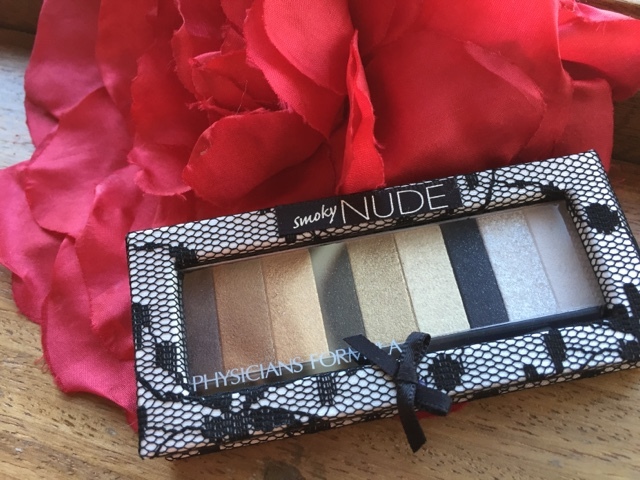 It's just a gorgeous shimmery combo, perfect for smokey eyes! I think I will be picking up more of these trios for sure! So what about you? Had any of these caught your eye? Let me know what you fancy! Until next post, take care lovelies!